Later today, Apple will take to the stage in Brooklyn to announce what will presumably be a number of hardware products. And with just under two hours to go, the online Apple Store is officially down in preparation for the new devices. Reportedly, the main focus of the event will be Apple’s new, all-screen iPad Pro. This will arrive in two sizes and is expected to include both Face ID and a USB-C connector. In addition to this, it should also be compatible with the next-generation Apple Pencil that is on the way. Allegedly, this will support a number of gestures and may also implement a new charging method. Alongside the new tablet, an updated version of the company’s AirPods are expected to finally become a reality. While the design is rumored to remain largely unchanged, the new accessory will support always-on Siri and should boast improved battery life and sound quality. Furthermore, a case that supports wireless charging is rumored to be on the way too. Apple will complete its lineup with updates to its Mac line of computers. Apple’s iPad event kicks off at 10 a.m. ET/7 a.m. PT and should last roughly 1 hour and a half. 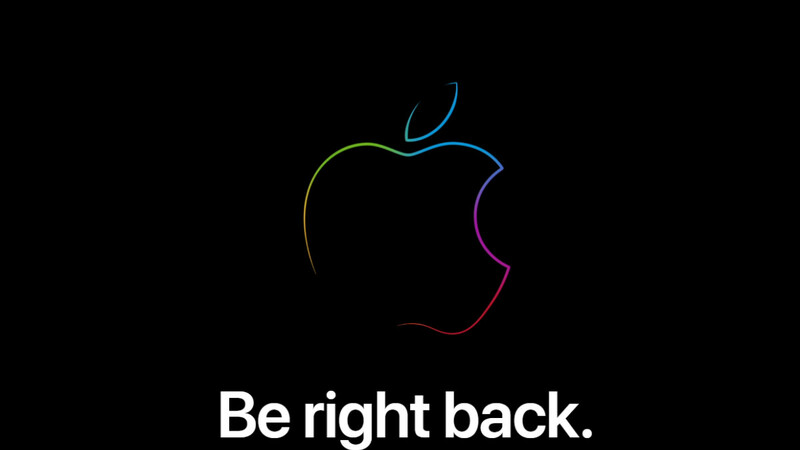 During this time, the online store will remain inaccessible but as soon as the event finishes the Apple Store will be live again. Evan Blass leaked iPad Pro this morning, got any news? Getting Mac Pro if they have one. But pretty sure my wallet is ready for ipad pro 11” and Airpods 2.